How's my lovelies doing? Again, so sorry for being MIA for the past weeks. I've been busy with my last days at work, then with moving out of my condo and moving back to my hometown. And it doesn't end there...I'm still busy with errands that I need to complete before I leave. For those who don't know it yet, I'm leaving PH for good (sob)...but of course, I'll be coming back for vacations. I honestly don't want to leave, but there are some things that I need to prioritize first. Geesh, don't we all wish to just stay forever as kids and don't need to deal with adult-matters? So I wanna say sorry for all my backlogs. I'll try to get back to normal blogging on the days to come. Or just make it up to you right after I make the "big" move. I'm pretty sure it'll take time before I get to find a job so I won't be busy with much. Natasha is one of those big direct selling company in the country selling shoes, apparel, accessories and other personal care products since 1993. I encountered the brand years ago when a colleague of mine at work gave me a bag as a present. She also lent me a catalogue and from there, I saw that their products are not only fashionable but also affordable. Aside from that, Natasha provides an opportunity to people to start their own business and make it big. And not only that, currently, the brand has also tapped OFWs as dealers so the products are also available on some countries abroad. It's a sheer-shimmery pink even without the gloss. I find it doesn't suit my already-pigmented lips if I wear the lipstick on its own but with the gloss, it's okay. I know what you're thinking..that being not-a-red-lippie kind of person that I am, I won't be wearing this lippie again. But you're wrong. I love how this shade helps brighten my entire face. 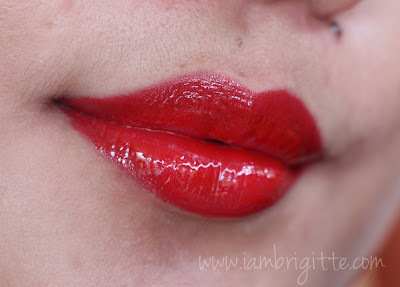 The lippie on its own is a nice red shade in matte formulation. Maybe I just need to go easy on the gloss so I won't look too overdone when I wear it. Now here's the winner. If you're into peachy-shades then this one's for you. 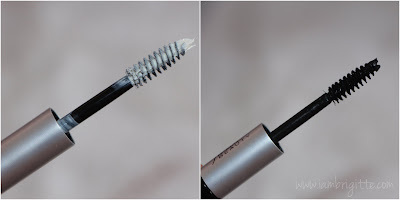 I instantly fell in love with it the first time I tried it and been alternating it with my MAC Peachstock. For me, it's a perfect everyday lippie and great to pair with heavily-made up eyes. 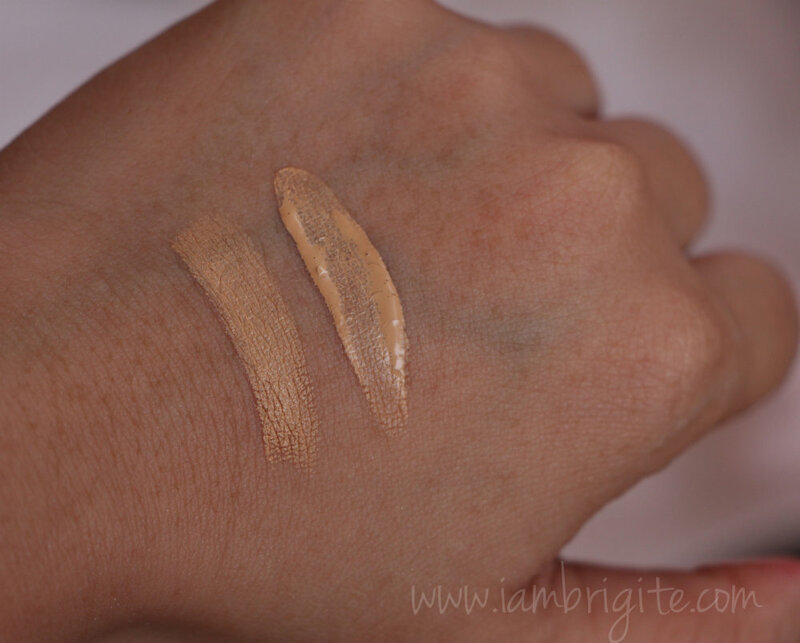 It's slightly more pigmented than my usual nudes but thats what it makes it a great MLBB shade. 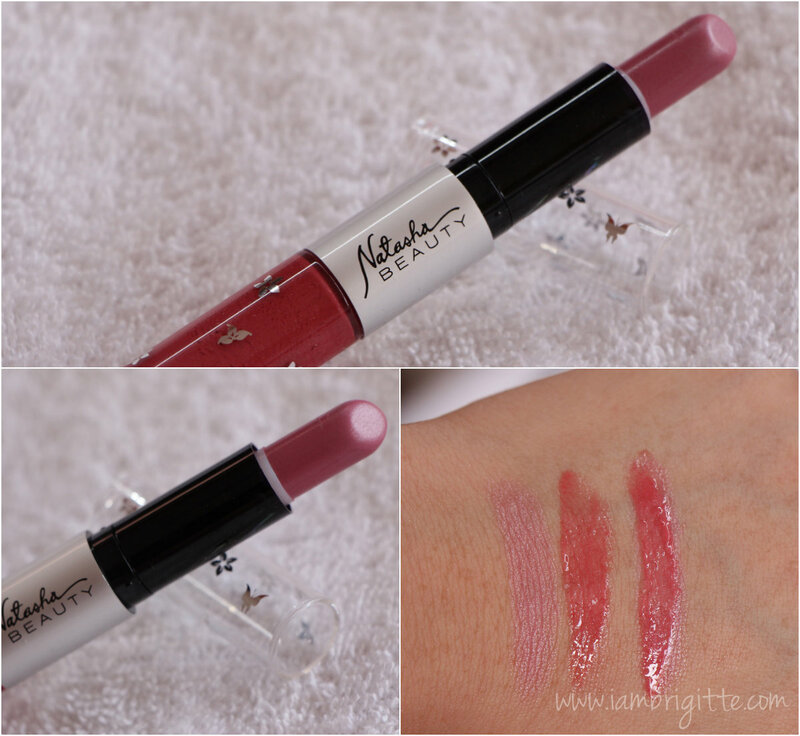 These Beauty Lip Duos are very much handy and great for women on the go. It's great for travelling as you won't need to carry two different lip products. Not all shades are pigmented, most especially Rose, but you can always layer the color to achieve the pigmentation you desire. It's not transfer-proof and stays on for only 2-3hrs. But for a friendly price of Php200 for a two-in-one product, I can say it's already a good buy. 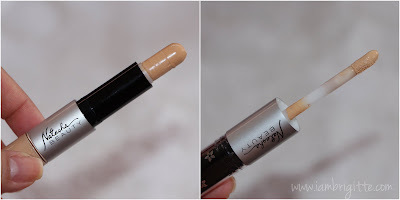 This one has a concealer on one end and a liquid foundation on the other end. After seeing both ends, I wondered if the one with the applicator should have been the concealer instead. 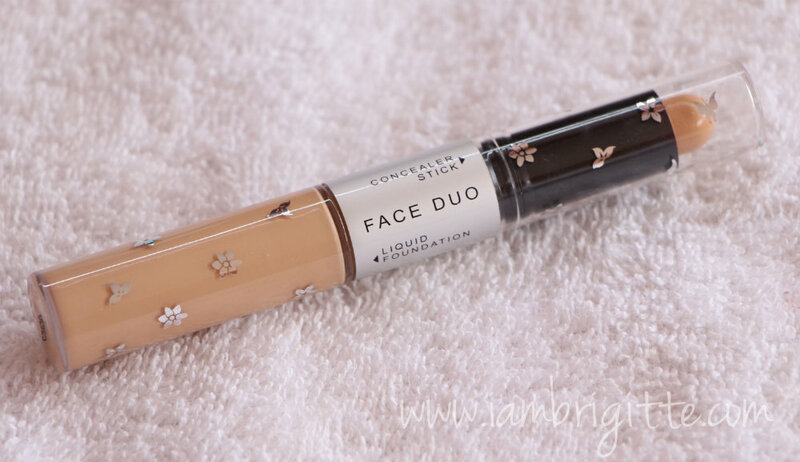 It's the first time I encountered a liquid foundation with a sponge-type applicator like this one as I usually see this kind in concealers. Anyhoo, I also thought that if not with such applicator, what else can they use for a duo like this? But yeah, I wish they just did the opposite. A cream foundation on one end and a liquid concealer on the other end. Pigmentation is okay, though I only got to use the concealer on my blemishes. It's pigmented and it stayed put the whole day, provided you set it with a powder as you should always do with creams. Medium is a tad darker than my usual shade but it's still fine on me. Price is Php205, pretty much still a great deal for a two-in-one product. I'm just not sure how long you'd be able to use the liquid foundation given it's small container most especially if you'd be using it everyday. 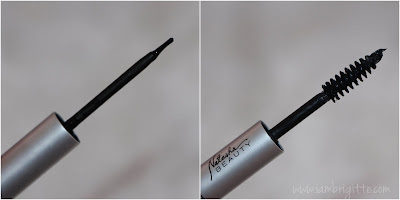 Now this one's another winner, but I can only say such for the eyeliner (I haven't tried the mascara end). 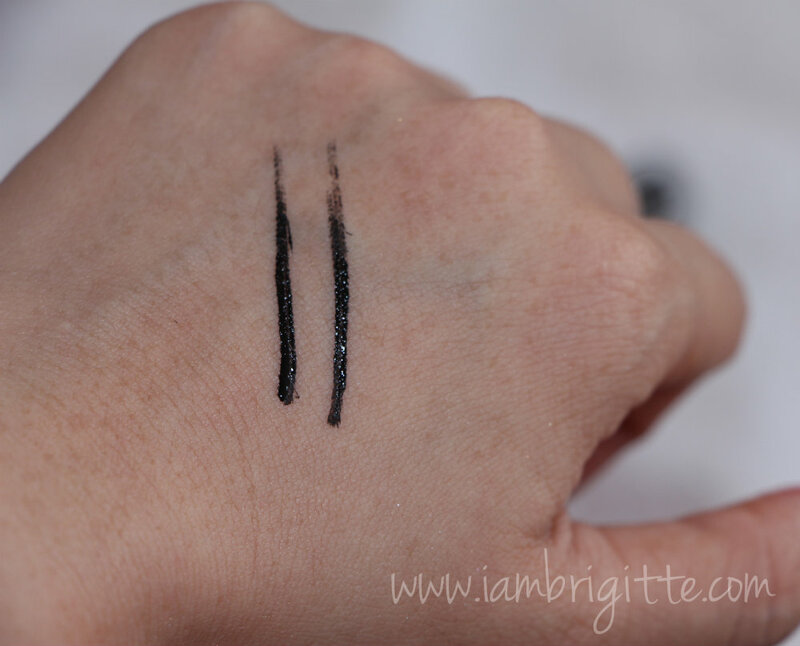 It dries to a gorgeous shiny black, that won't smudge unless you remove it with your trusty eye makeup remover! Application can be quite tricky though as it comes in a thick formulation than usual liquid eyeliners so make sure to swipe off the excess first before using it to line your eyes. See how opaque it looks!? It stays like that the whole day, and won't come off unless you use a good makeup remover. 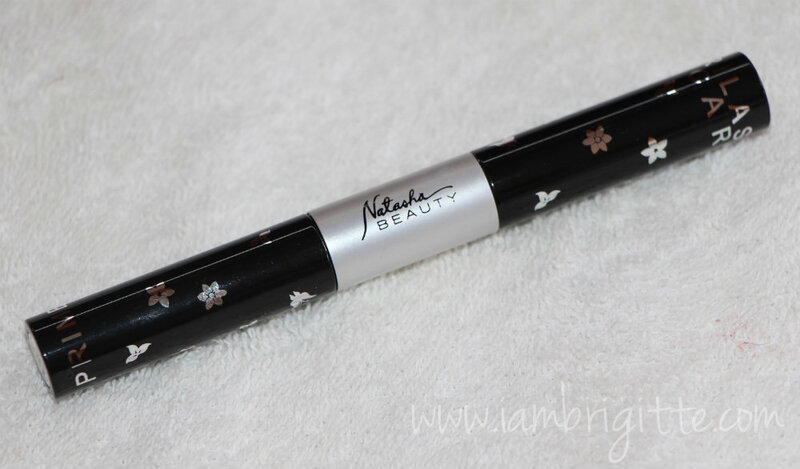 It sells for Php290, and if the mascara is as good as the eyeliner then this baby's a good catch too! If not, hmmm, at least it's still cheaper than other brands that offer good eyeliners. This baby, like the Eye Duo sells for Php290 as well. But I haven't tried this. Honestly, I am having second thoughts of trying it as I haven't had any good experience with lash primers that come in white. (laughs) Aside from I can go gaga from trying to cover up the primer so I won't end up with mauban-looking lashes, they are too heavy that my curls tend to go down. But as they say, it's not good to stereotype, so I'll try this soon and will make a separate review post on it. So there you go. 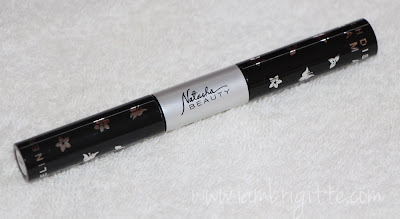 If you're looking for cheap makeup finds that also delivers, check out Natasha's website. I think you can already buy from there or better yet, look for direct sellers in your neighborhood. Thanks again, KatV and Natasha for these goodies.